The prominence of Artificial Intelligence (AI) is gaining increasing attention as computing power, speed and size continue to advance. “AI” relates to computers simulating intelligent human behavior in order to reach successful outcomes. By computing standards 1 + 1 = 2, but I would argue that there are times when the more intelligent answer to 1 + 1, is something much greater than 2. 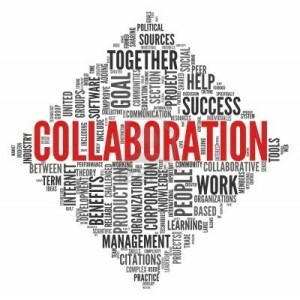 I believe that’s the case when it comes to healthy collaboration. 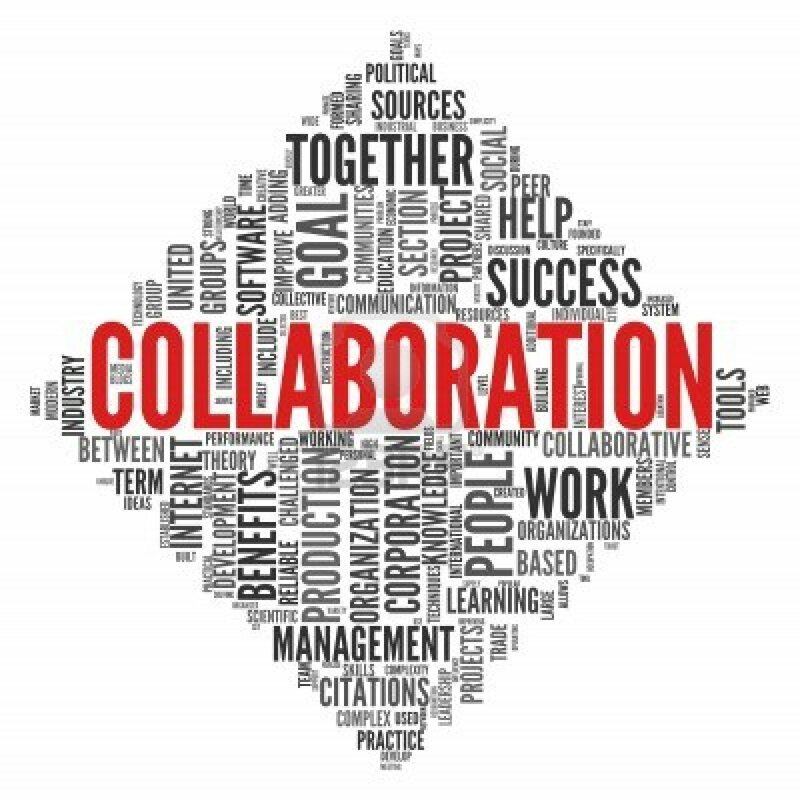 At the core, my definition of collaboration is 1 + 1 = more. I firmly believe that when people bring their individual wisdom and experiences together and build on the ideas of each other, what can be achieved is fundamentally greater than what either person could have done on their own. Collaboration of this nature isn’t easy. It often involves disagreements, sacrifice, and extra time. It requires patience, humility, honesty, openness, and trust. These are not things that come naturally, especially in business environments. We’re conditioned to look out for ourselves, beat out the competition (even if the competition is sitting next to us), and establish ourselves as experts in our niche. But in the end, “more” is worth it. *In what ways can you add value to this person’s work? *In what ways can they add value to your work? *Do you spend most of the time defending your ideas or exploring their ideas? *What are you working on independently that might benefit from the input of someone with a different perspective than you?